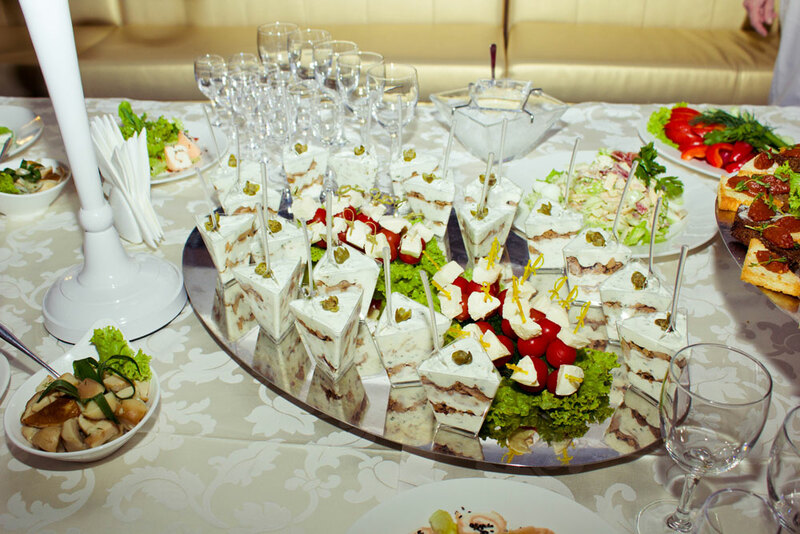 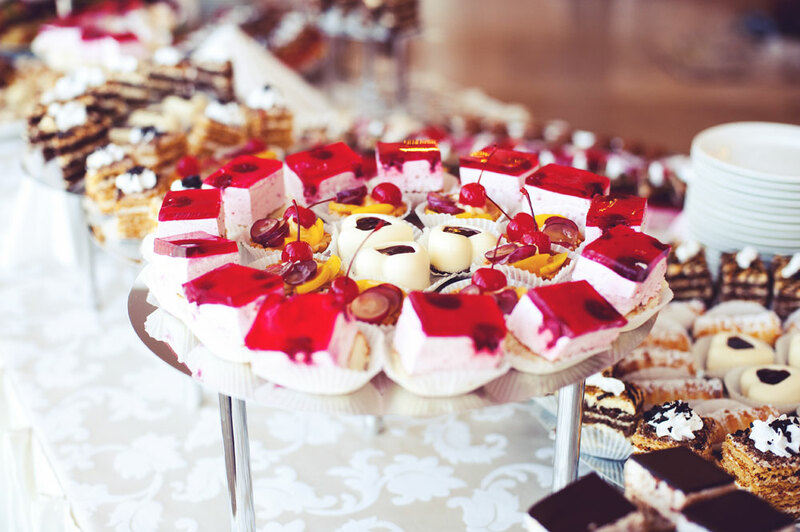 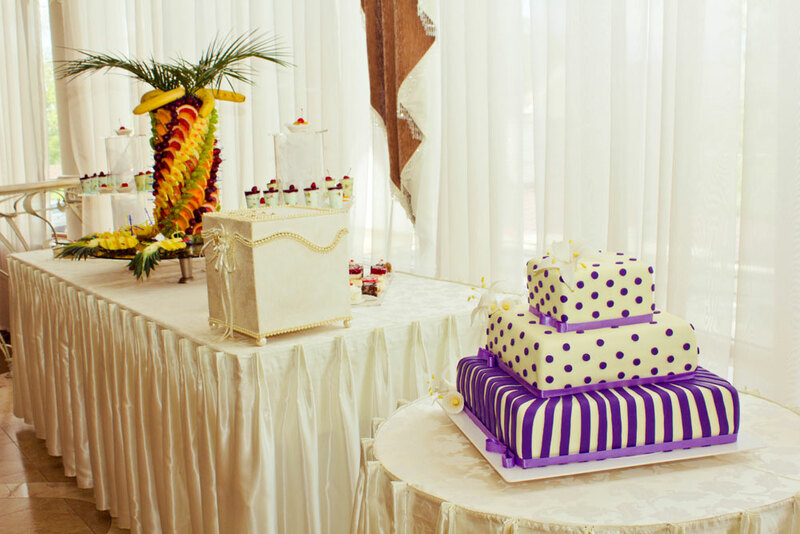 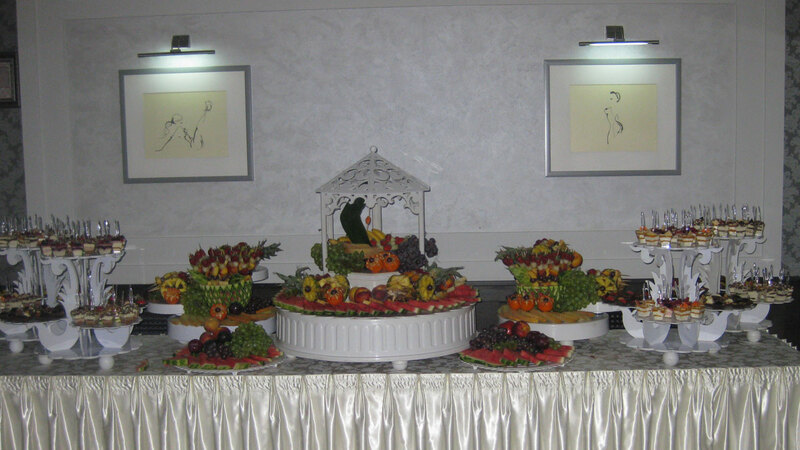 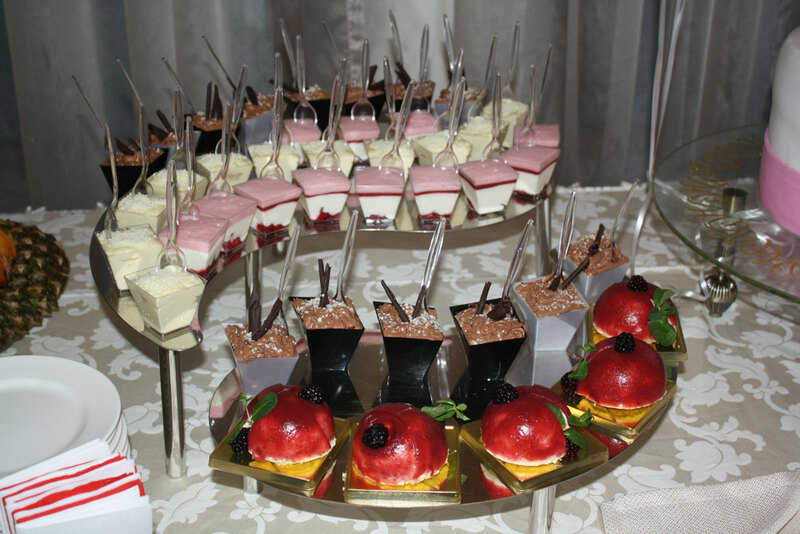 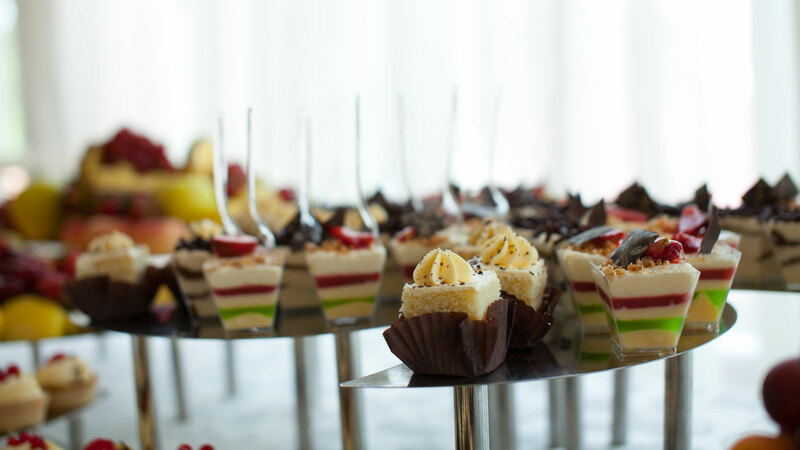 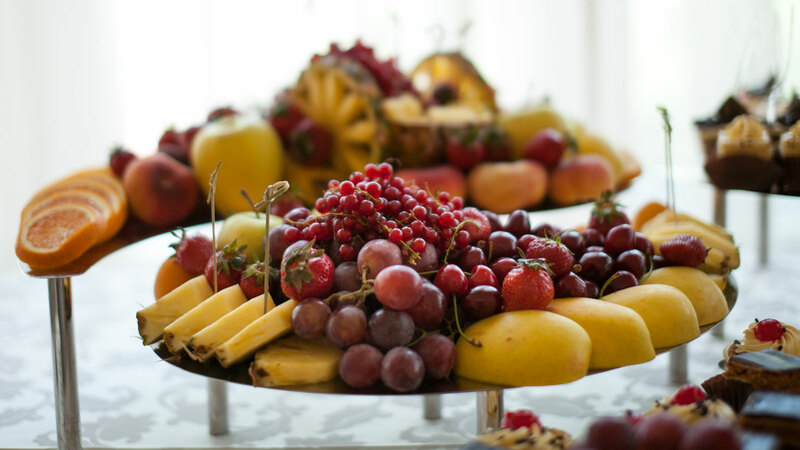 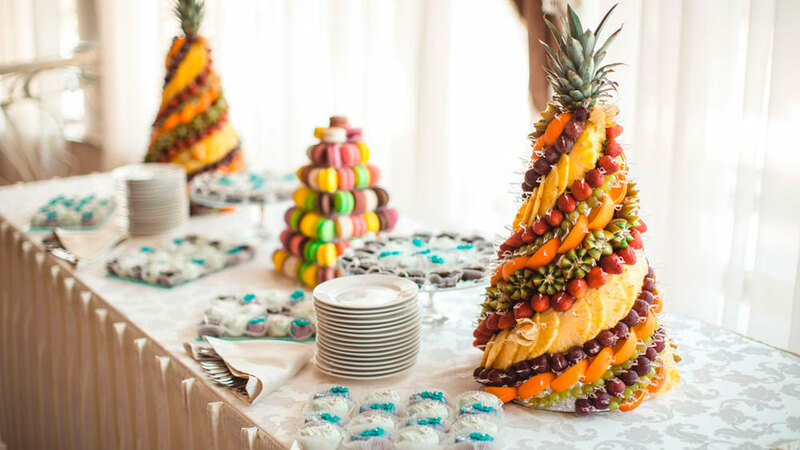 Buffet is a modern and democratic reception with meals, which usually consist of light meals and refreshments. 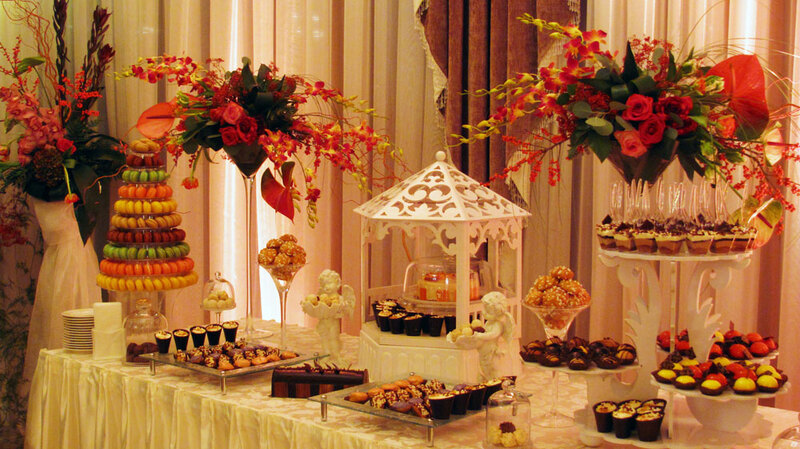 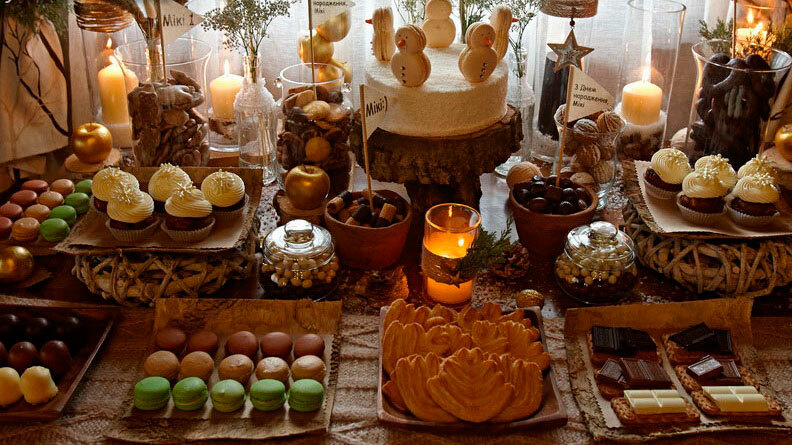 Buffet is an excellent alternative to standard buffet that is usually provided with every celebration or corporate event. 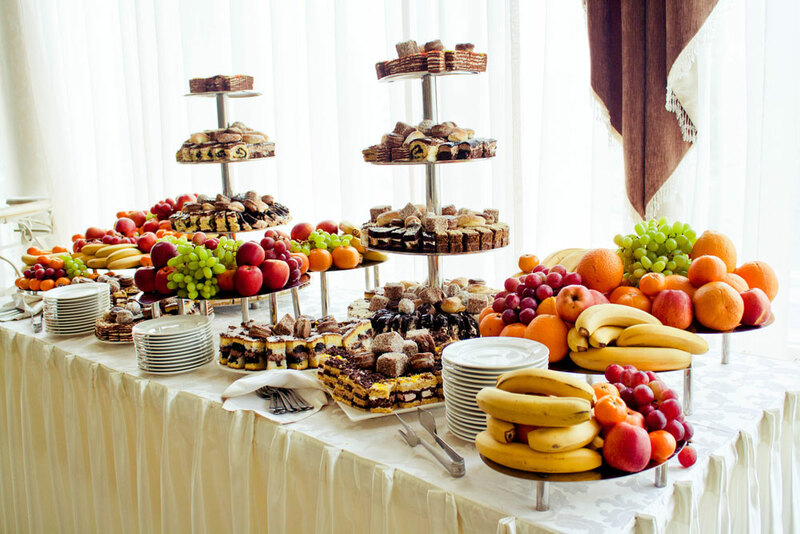 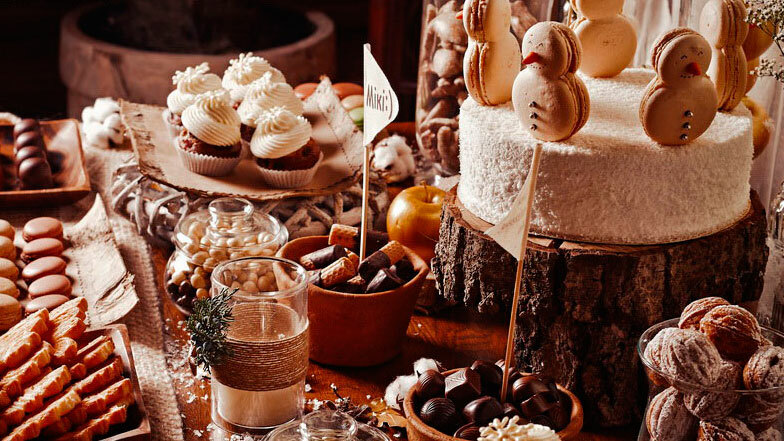 Hosting a buffet in Charda Restauarnt wether it is corporate evet, New Year party, ccelebration or anniversary buffet, reception standing or VIP-buffet it will be definitely the best reception that will beautify every celebration or event and stick into your and your guest’s memory.